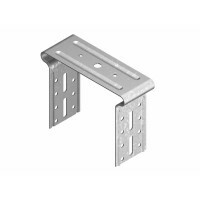 Atlanta CD60 Ceiling Bracket 9-12 ( Brida ) is recommended for fixing metal CD60 profiles to solid walls, floors and ceiling systems. 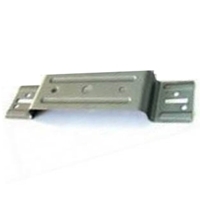 This clamp is used for 9-12 cm spacing between the gypsum board and the ceil. 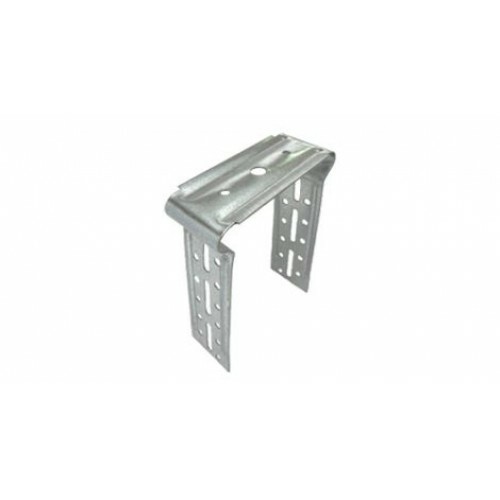 Fixing clamps type 3x6, 6x9 and 9x12 are made of galvanized steel strips with 0.80 mm thick and provided with slits and holes for attachment to the building structure and fixing profiles. 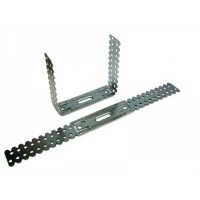 Conventional clamps are made of strips 32 mm wide, in varying lengths. 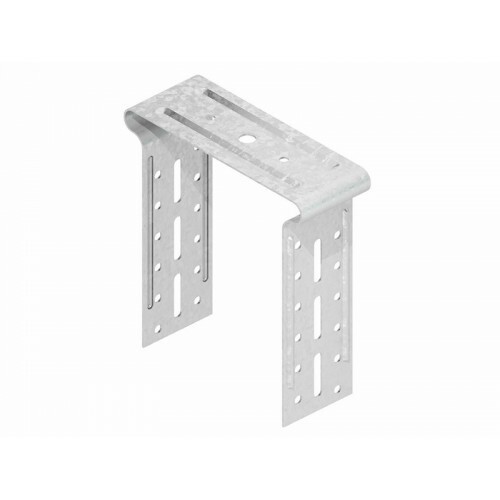 During installation, the clamps will be bent at 90º. 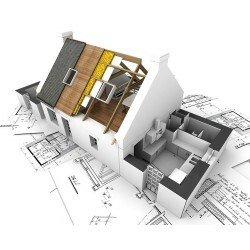 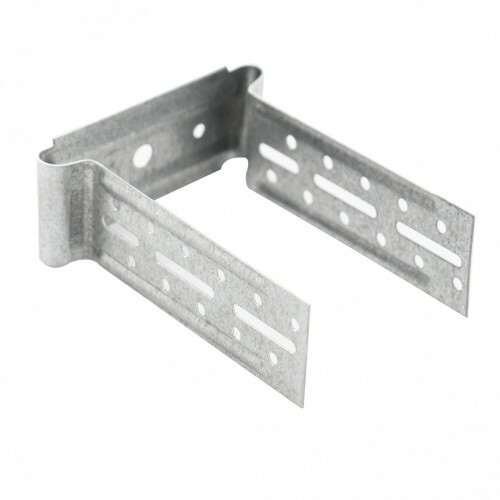 Utilizare For fixing metal CD60 profiles to solid walls, floors and ceiling systems. This Bracket is used for 6-9 cm spacing between the gypsum board and the ceil.